There is much talk about hosted telephony and the rapid adoption of this new way of delivering business communications. 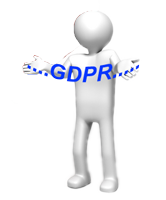 However, as a business leader or the person responsible for delivering IT and communication services, is this just hype or something that really needs to be on your priority list?…. 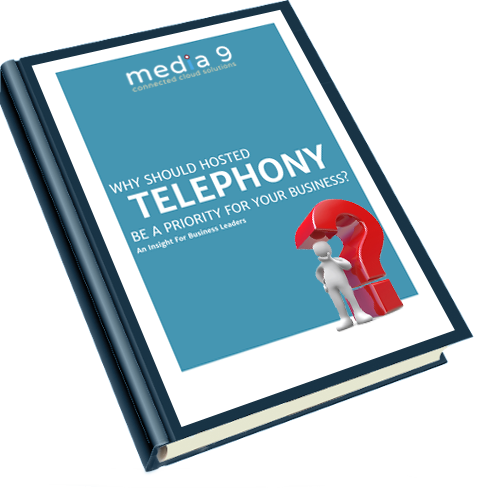 Learn more about why hosted telephony should be a business priority and the opportunity this presents. Download our ebook.